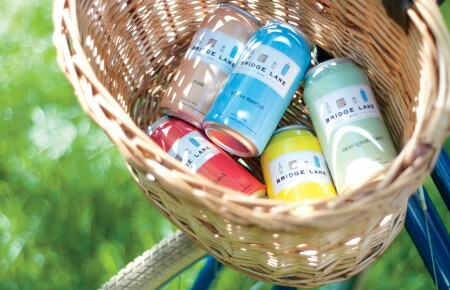 “Days of Thunder,” with special edition exclusive bonus deleted scene: Tom Cruise wires a Pathmark shopping cart and travels sans sleep-and-stop to Great South Bay Brewery (GSB) for a Massive IPA. 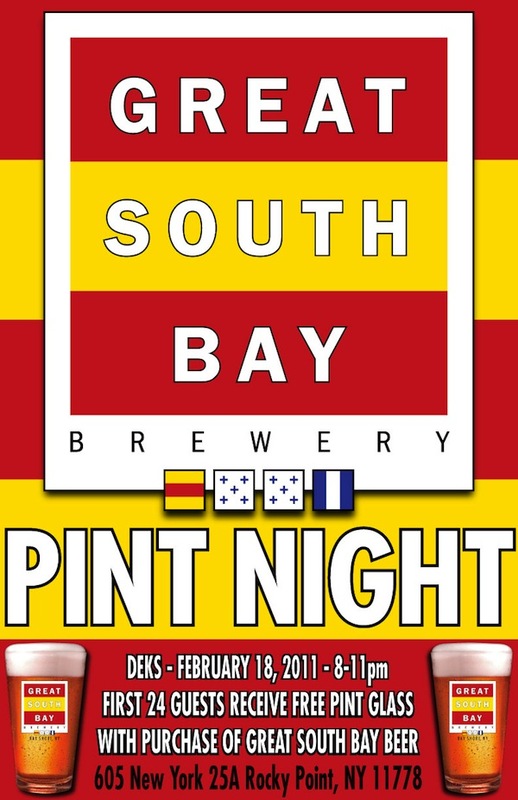 Scene Title: GSB Nights of Pint! 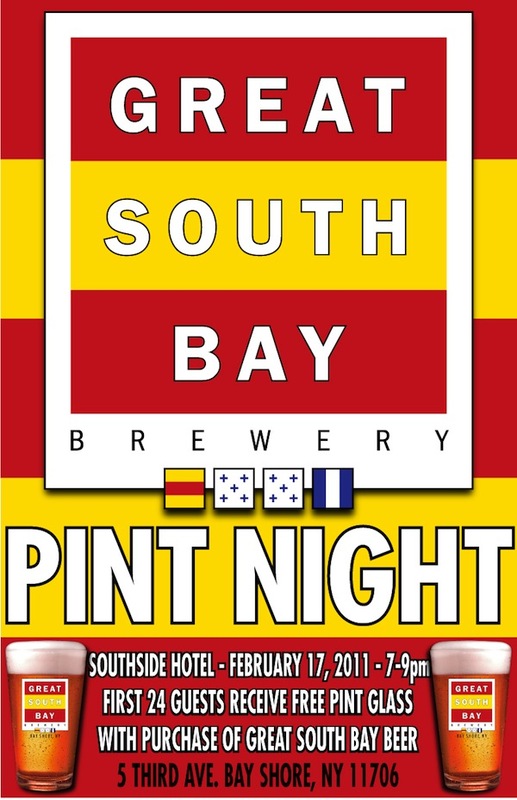 Two consecutive nights of pint from Great South Bay Brewery, with the first twenty-four customers from each event to purchase a GSB brew to receive a complimentary pint glass.